Heavier than our foundations with a matte finish. 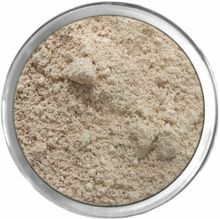 Great for mixing in with your loose mineral foundation for a heavier coverage. For spot-concealing or all-over coverage. May be used alone or in place of your foundation.